February is the mo nth of love and sweets! 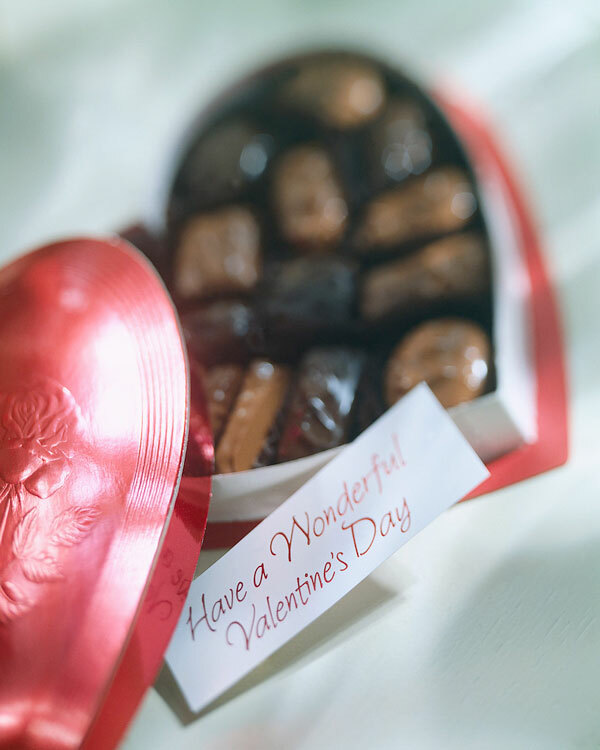 Not only is the 14th Valentine’s Day, we will also be celebrating National Chocolate Month, all month long! So chocolate lovers, what better time than now for an excuse to indulge in your favorite chocolate treats! Even better, did you know that chocolate has been linked to serotonin levels in your brain? It is known to make you feel better and lower blood pressure. It’s also an international symbol of love, so share your favorite chocolate dessert with the person you love. Wherever you are in the world this month, take some time to celebrate by sharing a bit of chocolate with the ones you love. That means family, friends, co-workers and partners. Wishing all of you a very happy February full of love and sweet eats! 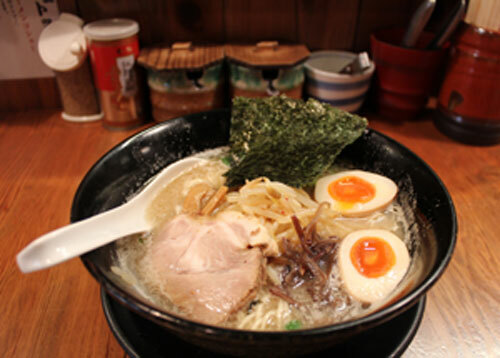 One of the most popular foods in Japan, especially on a cold winter day, is ramen. It’s hard to believe that ramen has only been a part of the Japanese foodway for about 100 years. Yes, only 100 years! Surprisingly it is of a Chinese origin that was later introduced to Japan. At that time, it was called “Shina Soba”, “Shina” meaning China and “Soba” meaning Japanese buckwheat noodles. Chinese cuisines were becoming familiar across Japan in the early Showa period (mid 1920s to 1930s), and ramen quickly became a popular dine-out dish. Today ramen has an identity far from its Chinese roots. From the giant steaming bowls in subway stations to the instant packets in the supermarkets, ramen has become a symbol of Japanese culture. It’s up there with Mt. Fuji, Skyscrapers, and kimono! You can find ramen at every turn in Japan from the miso ramen of Hokkaido to the tonkotsu ramen of Hakata. In America, chefs across the country have elevated the bowl of ramen to an art of fine dining. They are taking ramen and twisting it on its side. We have seen ramen made with abalone, mushroom – even banana-coconut ramen pudding! The creativity never seems to end. If you don’t have a ramen restaurant near you, instant ramen can be a fun creative way to throw a “make your own ramen party”. Add a variety of fresh ingredients such as homemade broth, organic scallions, chard, soft boiled egg or slow roasted meat and make it gourmet! Whether you enjoy a packaged ramen, or the gourmet variety, you’ll taste a little bit of Japan in every bowl. 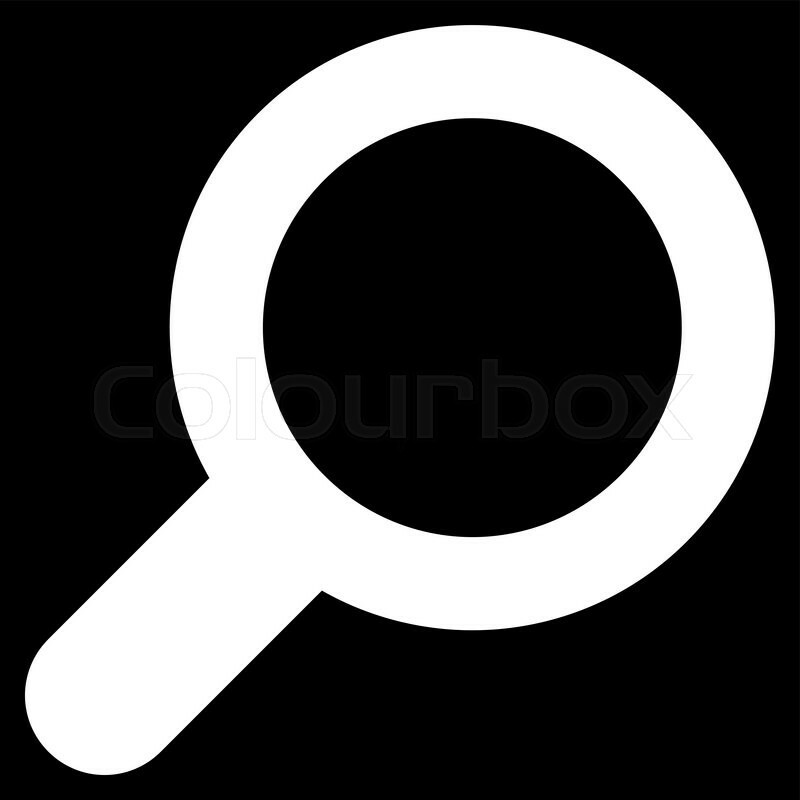 A history rich with international flavors! 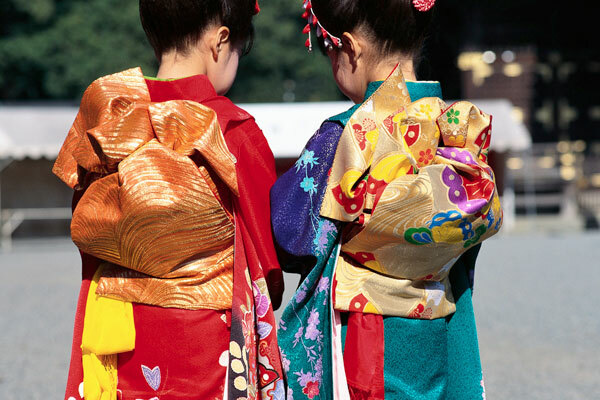 The origin of the word Kimono means ‘clothing’ in Japanese. The first Kimono appeared during the Nara Period, around 710 AD, and many changes have been made to the style of kimono since then. As new techniques were developed, the kimono became more comfortable to wear, and suitable for all body types. Over time, people began to wear kimonos in layers of colors. The colors were selected depending on the occasion and season. In the Kamakura Period (1192-1338), colors and patterns of kimono began to represent social status. Common people wore colors that represented their political class, and warriors dressed in colors that represented their leaders. During the Meiji Period (1868-1912), the Japanese adopted western clothing with heavy influence from foreign cultures. Kimonos with family crests were required when worn for formal occasions. Today kimonos can often be seen at traditional events and special occasions. They are often worn at weddings and graduation ceremonies. Some kimonos are so difficult to put on that many women use the help of their mothers, or enroll in kitsuke classes where they learn how to wear them properly. 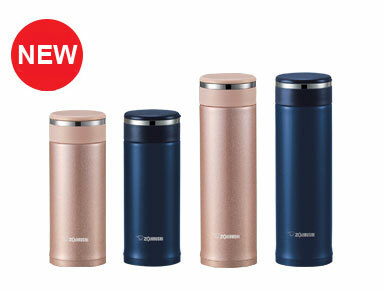 Zojirushi is featuring the Stainless Mug with Tea Filter (SM-JTE34/46) as the Product of The Month in February. This mug comes with a stainless steel vacuum insulation that keeps beverages hot or cold for hours. The Tea Leaf Filter lets you steep your tea directly inside the bottle and stops loose tealeaves from flowing out while drinking. It has a nonstick interior coating that allows for easy cleaning and comes with wide mouth that accommodates full sized ice cubes when making cold drinks. The mug is available in two colors and in an 11 oz. or 16 oz. capacity.